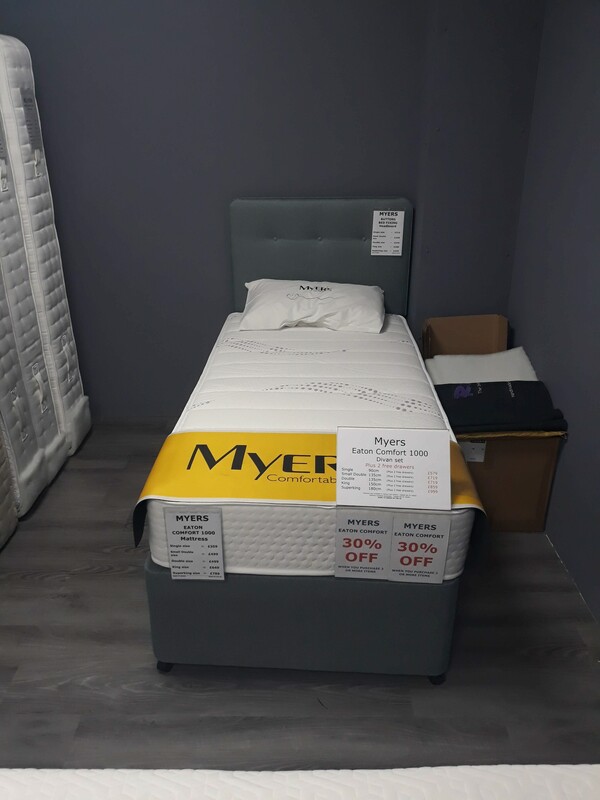 We have a bed to suit your every need and budget. 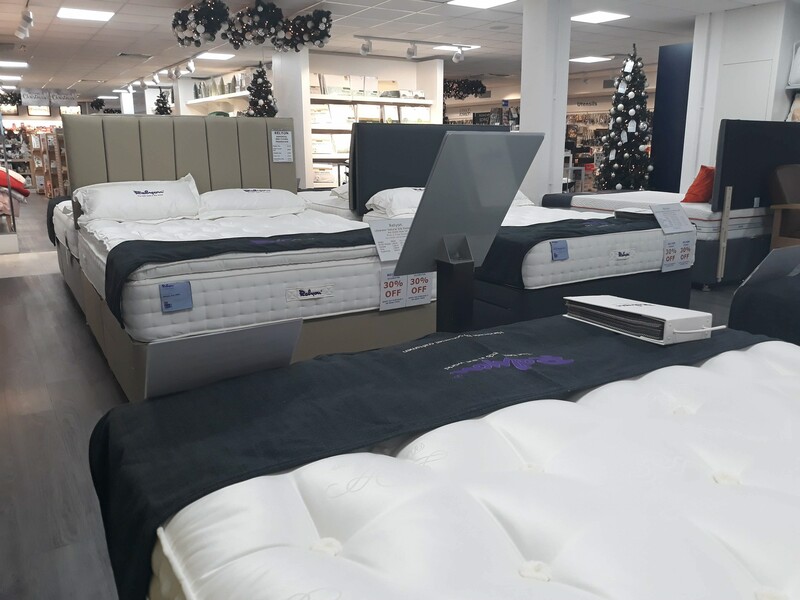 We also have experienced Consultants to advise you in your own time – no pressure selling – just great advice. 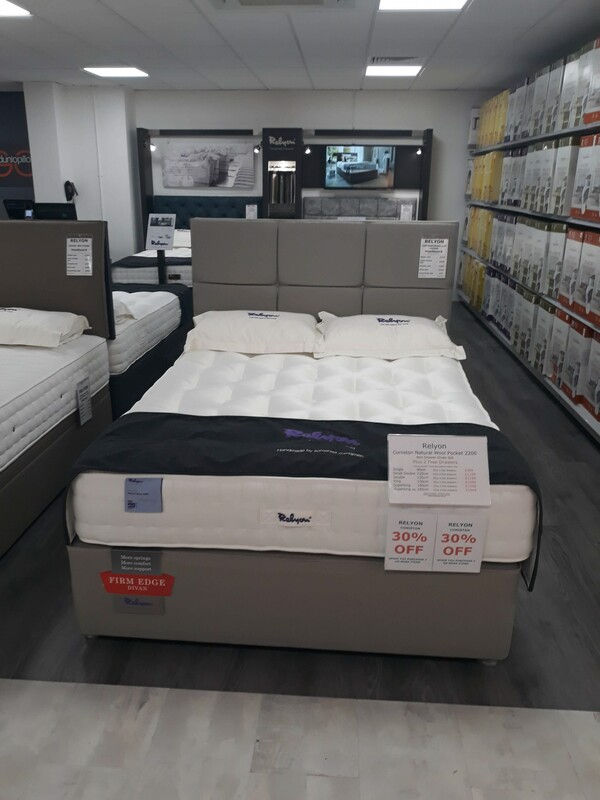 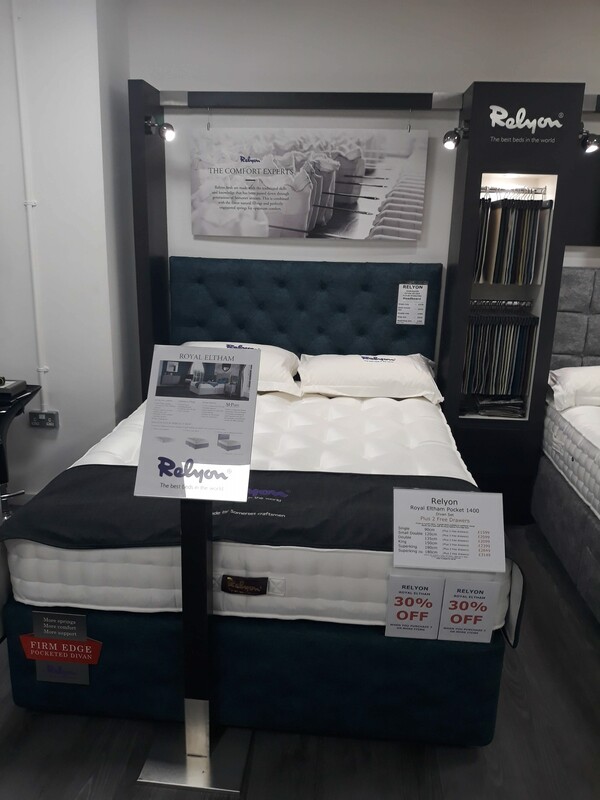 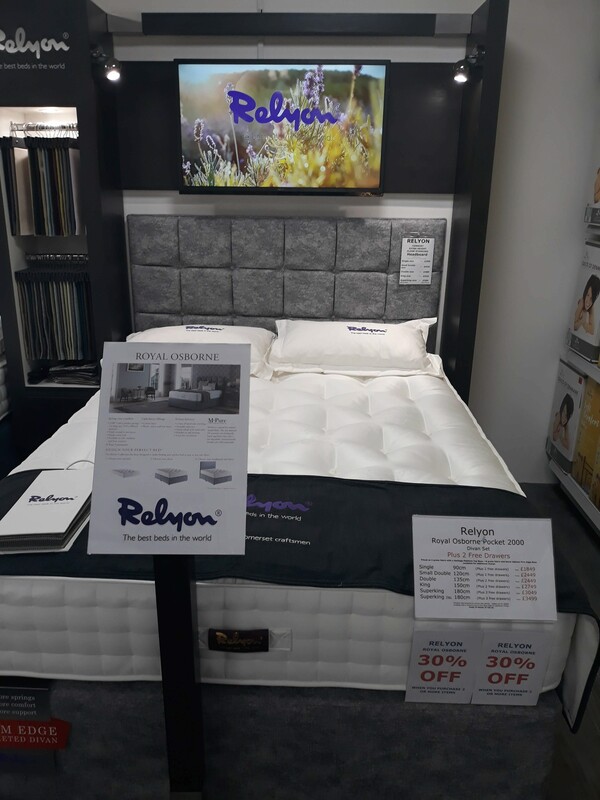 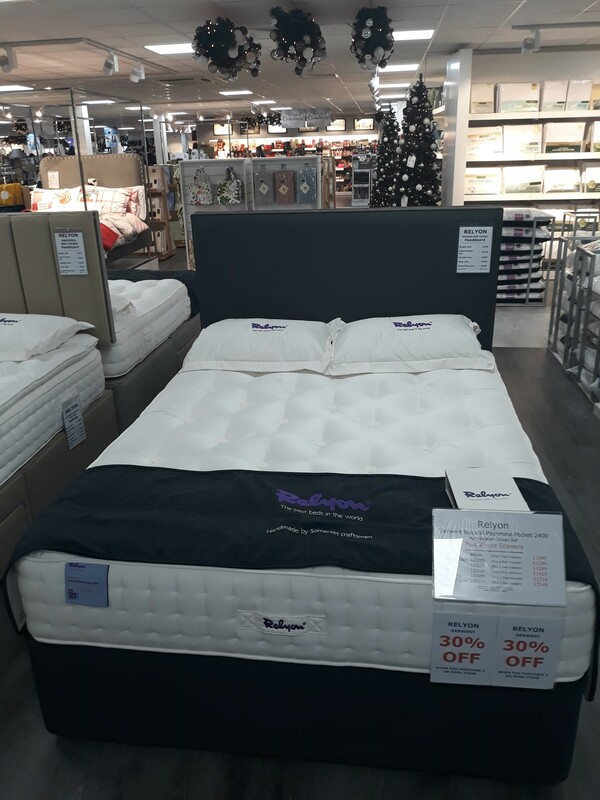 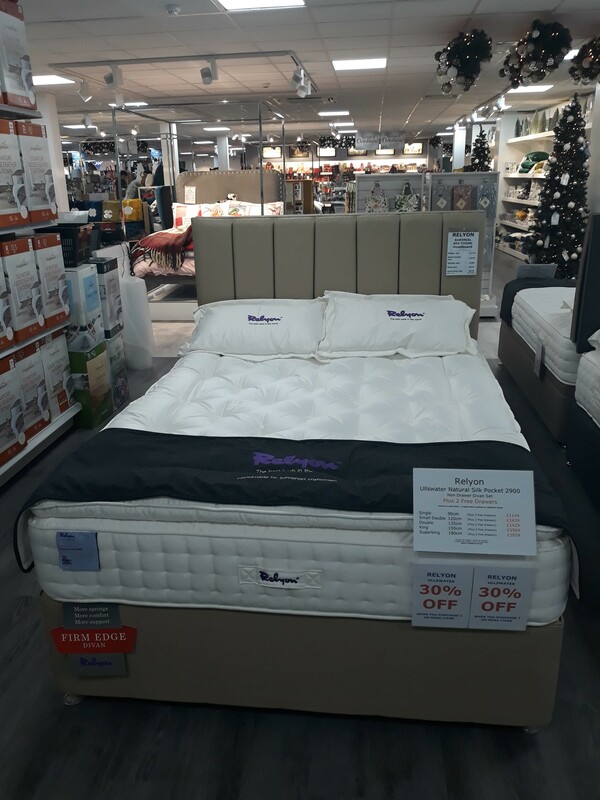 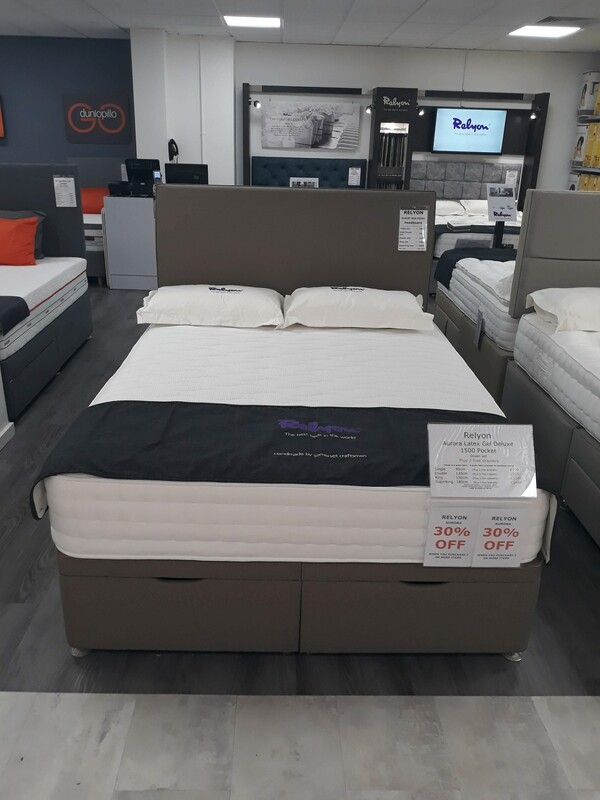 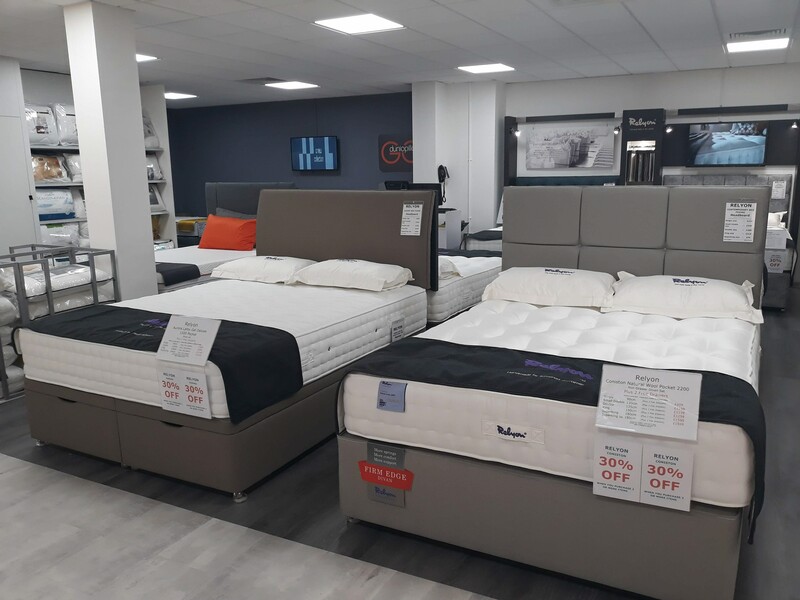 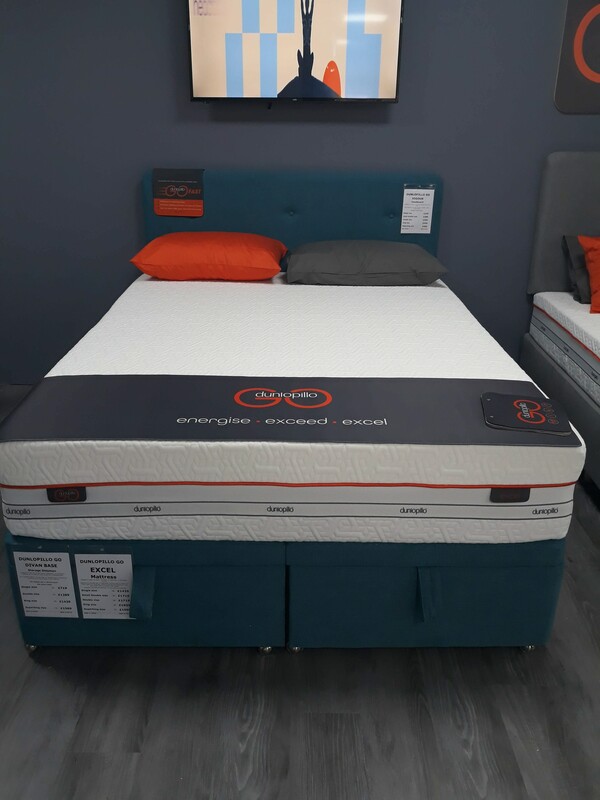 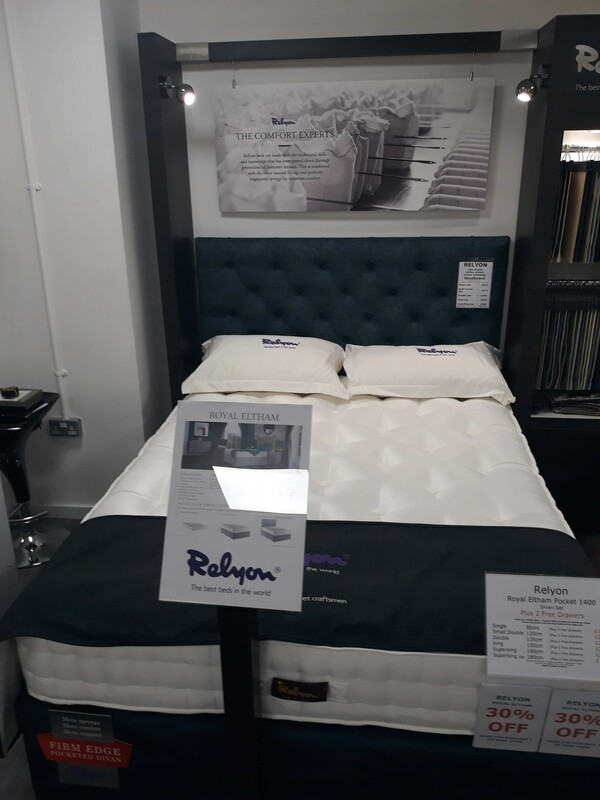 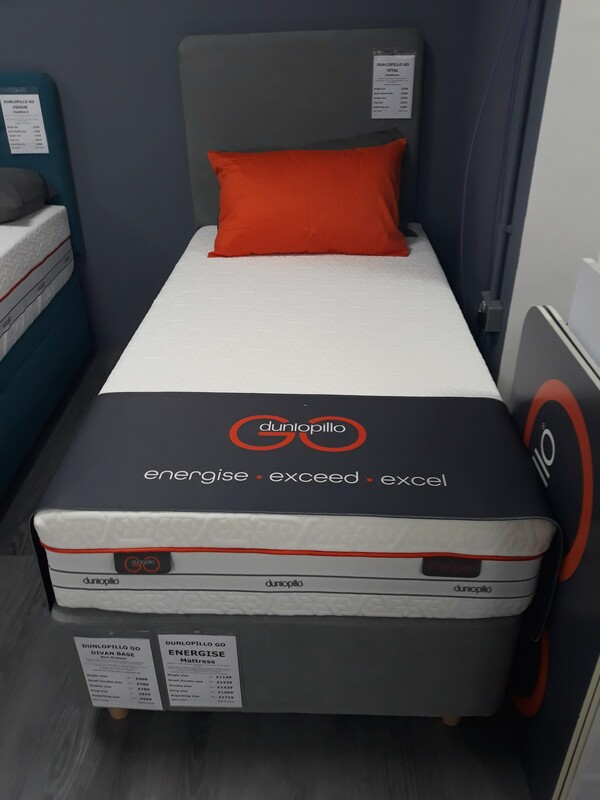 We stock mattresses, divans, bedsteads and headboards as well as a full range of bed linens instore.